Weather looms large in the art of Carel Williams. A painter whose work spans the 20th century, from the 1920s until his death in 1983, he evolved via expressionism and Picasso-infused neoclassicism to become one of the Netherland’s foremost proponents of magical realism. His disconcerting visions of imposing buildings, crumbling statues, stiffly posed figures in evening dress and pastoral idylls are often characterised by the drama and majesty of their cloud strewn skies. A relatively recent discovery in the Willink archive have demonstrated that these spectacular formations were created through extensive research. 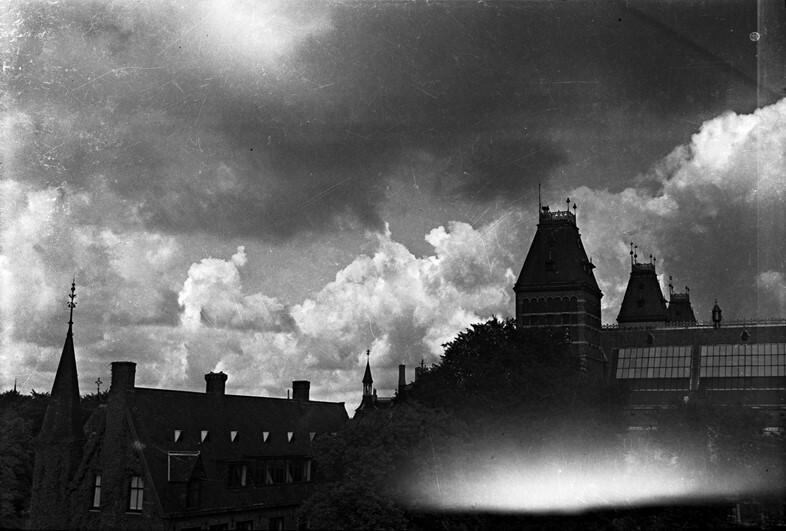 Along with collecting postcards, and making sketches, he took innumerable photographs of the skies viewed from his studio window, overlooking the Rijksmuseum. 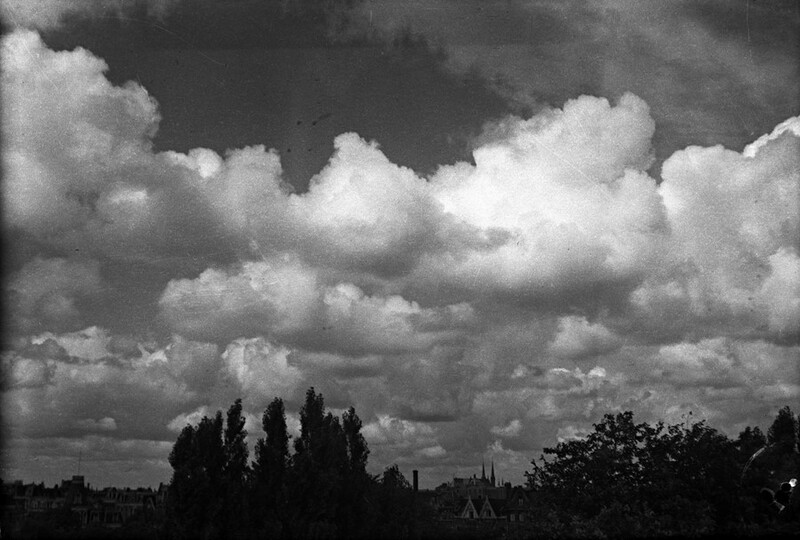 The dramatic vistas he captured on silvery celluloid are stunning works in their own right, and are on public view for the first time at Foam, in a beautiful show titled Shifting Skies: Willink's Skies Above the Rijksmuseum. Mostly shot in the 1930s, in the run up to the second world war, they are fascinating as the starting points for his paintings, real skies that are echoed and recalibrated in his canvases. However, their depth and scale take on new meaning when viewed with hindsight, necessarily imbued with the ominous atmosphere of a world on the brink of war. 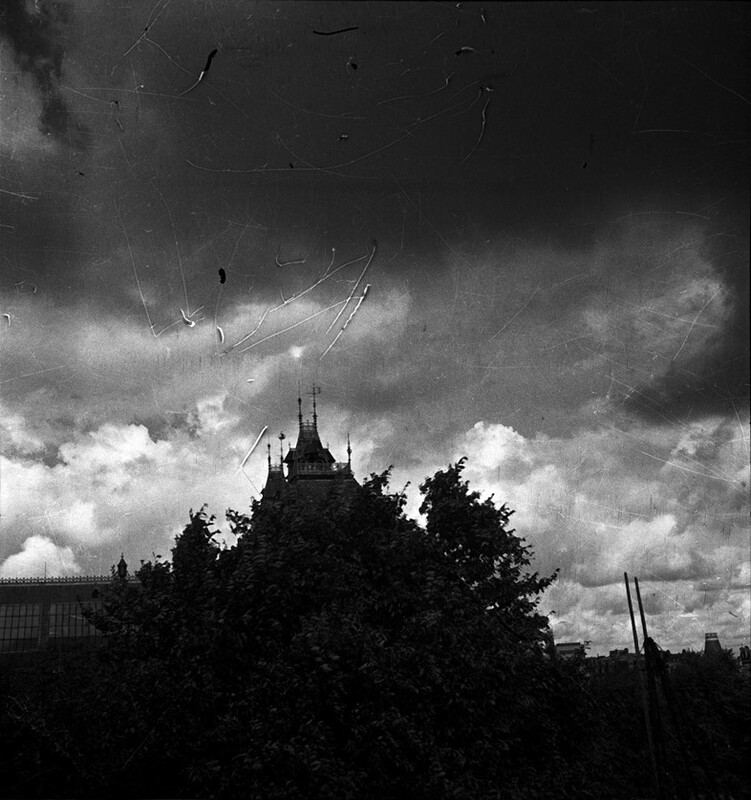 Shifting Skies: Willink's Skies Above the Rijksmuseum is at Foam until June 21.